A SPOKESPERSON for the Wave 5 Pacific Highway Alliance and their 23 businesses has paid tribute to both Deputy Premier John Barilaro and Small Business Commissioner Robyn Hobbs for their work in the group receving financial assistance from the NSW Government over unpaid Pacific Highway work. The subcontractors were unpaid for work on the Glenugie to Tyndale section of the Pacific Highway after Ostwald Bros was placed into liquidation. "To say the least it has been a stressful year long process to get to where we are today," they said. "During this process there have been many miles covered and just as many sleepless nights with worry and concern about our future as small business operators. Everything we as a group have undertaken to get paid for the work already completed on the Glenugie to Tyndale section of the Pacific Highway upgrade has been done with dignity and due diligence." The spokesperson said the fight had taken a toll, with some businesses lost, and also the breakup of a marriage because of the sustained pressure of running a small business during this construction nightmare. "In the background we had a number of professional people doing pro bono work and they have gone above and beyond and we are forever grateful for their skilled expertise and support, we simply could not have done all of this without them." 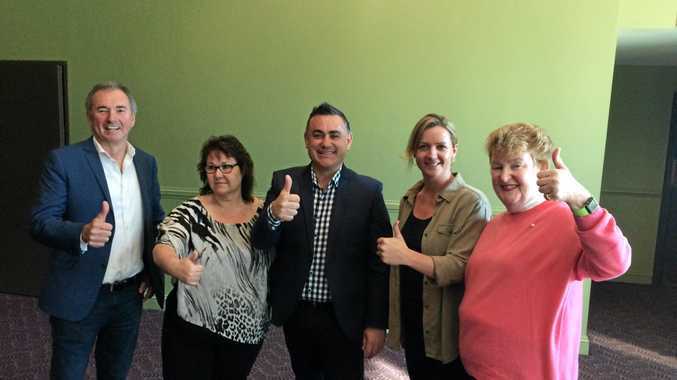 The group thanked the NSW Small Business Commissioner Robyn Hobbs for what they said was unwavering support - having kept the group informed and met with them on a number of occasions on the matter. They also called Deputy Premier John Barilaro their knight in shining armour, and said he stepped up to the plate and listened to their pleas for help. "What Mr Barilaro did to assist our group and cause is beyond belief of any politician we have seen before, he truly is a man of the people," the spokesperson said. "Mr Barilaro kept his word and delivered on a promise. From our darkest moments of despair and frustration he threw us our lifeline of hope." The group said they also wanted to thank their families and friends as we know this has been a difficult time for many of you. 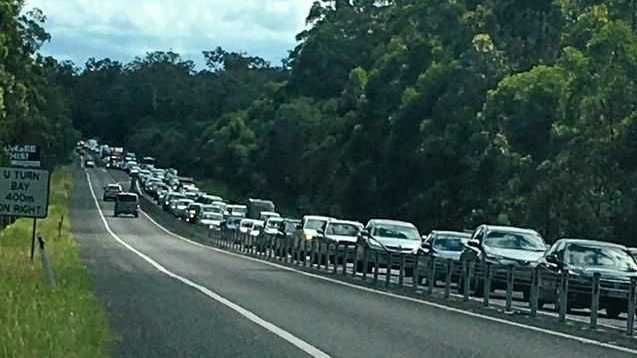 "As Australians and regional small business owners we can now hold our heads up high, knowing we have been paid for the work already done on the Pacific Highway upgrade here on the North Coast," they said.